Similar to an oil change in your car, your heating & cooling equipment need routine maintenance too! If your family suffers from allergies or you've run out of ways to mask the smell of the family pet, we have the filtration solutions for you! Maybe your home is not as efficient as it once was, but do you know if it is starting to waste energy and cost you money? 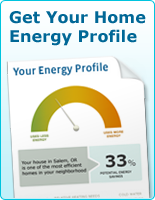 If you would like to schedule your free in-home consultation for an energy analysis, feel free to give us a call at 503-579-2250. Prior to our arrival, we ask that you complete an Energy Analysis Profile so we are prepared with your energy solutions when we arrive. No matter the scope, we'll get the job done right. 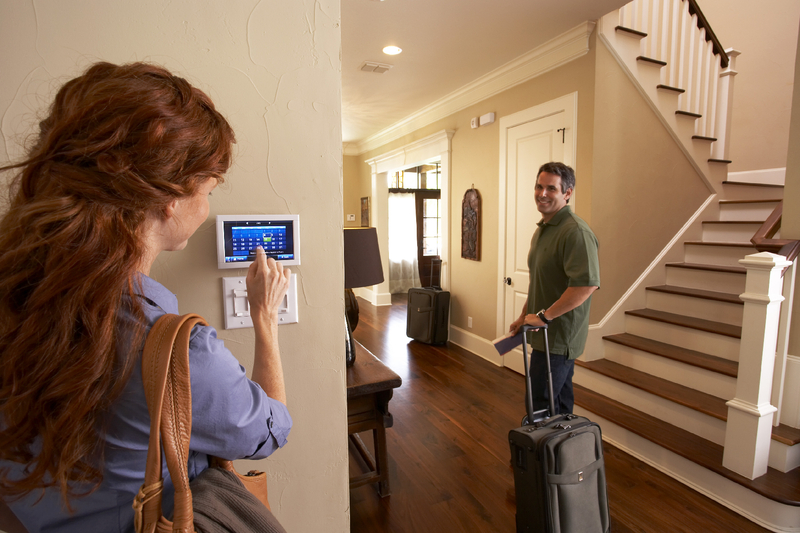 Most contractors are out the door when the furnace gets turned on with the installation of the job only 90% complete. 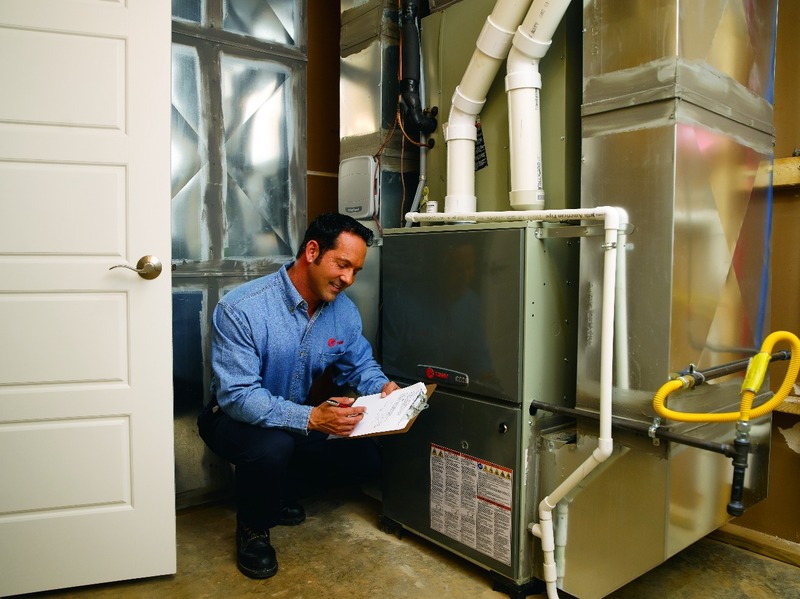 However, we make sure to check the airflow, run the furnace in emergency heat and defrost mode, check the temperature rise in each cycle, and make sure everything's running smoothly before we leave the home. 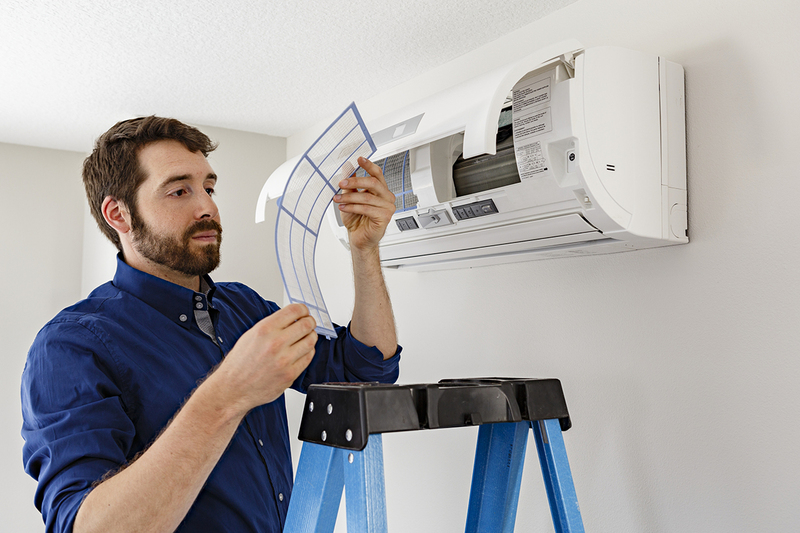 Once a year passes, we recommend scheduling a Multi-Point Precision Tune Up to maintain the warranty status, and ensure your system is running properly and efficiently. 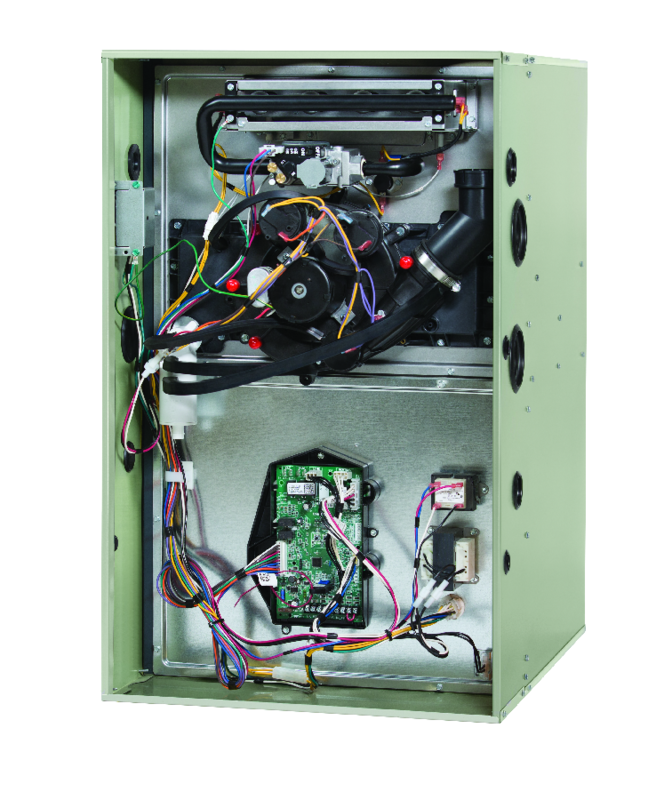 Equipment maintenance is crucial when it comes to your heating and cooling system. Most homeowners may not be aware, but tuning the equipment is just as important as changing the oil in your car! Not only will an annual maintenance enhance the performance of the equipment, but it will also prolong the life of your equipment and prevent the manufacturer's warranty from becoming void. 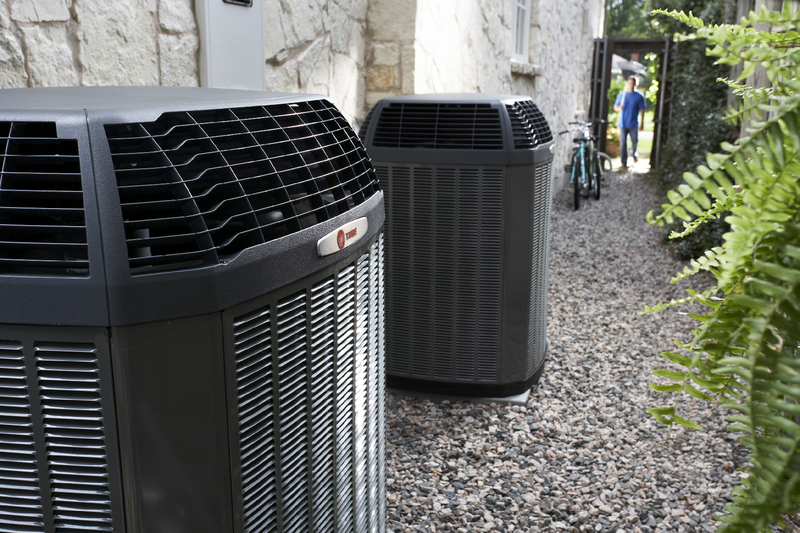 We recommended having a 20-Point Precision Tune Up done once every year, if not once every two years for your air conditioner. For a list of what is included in our 20-Point Precision Tune Up, please see below. For those customers who would like to have annual maintenance performed on their equipment, but can never seem to remember when it is time for a tune up, we have just the program for you! 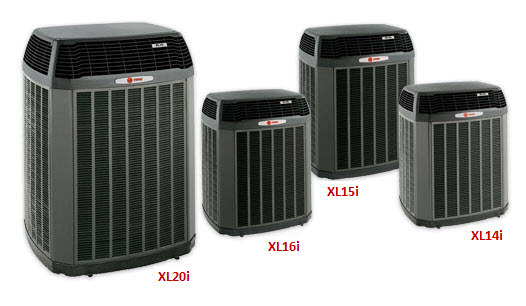 A replacement system discount of up to $500! 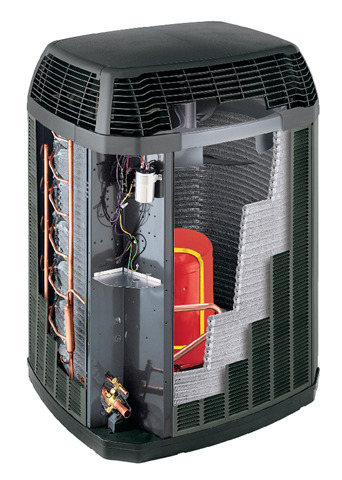 If you would like to learn more about pricing or how to sign up for the Able Advantage Maintenance Agreement, please email us at info@ableheatingandcooling.com, or give us a call at 503-579-2250. Do you or any of your family members suffer from these symptoms? If so, they may be caused by your indoor air quality. That's where we come in! Our Home Solutions Advisers and Service Technicians are highly qualified to assess your indoor air quality situation and determine which product would work best for your living conditions. These air quality solutions range from electronic air cleaners & media air filters to Ultra-Violet & Air Purification systems. You may not know it, but airborne viruses and bacteria can stay airborne for up to 24 to 48 hours! To combat these viruses, we turn to cleaning products with bleach and fragrances that emit harmful chemicals into the air that can cause just as much harm as a bacteria-filled room would. Before getting overwhelmed, let us introduce a newer product to you called The Air Scrubber Plus. The UV light kills these harmful agents in 1/4 of a second! Have allergies or an asthmatic person in your home? Assessing your IAQ (Indoor Air Quality) can also be highly beneficial to determine which product would work best for your living conditions. If you're worried about your indoor air quality, give us a call today at 503-579-2250. We'll help you clear things right up.